« Pop the Cork! Mars Goes Direct….. 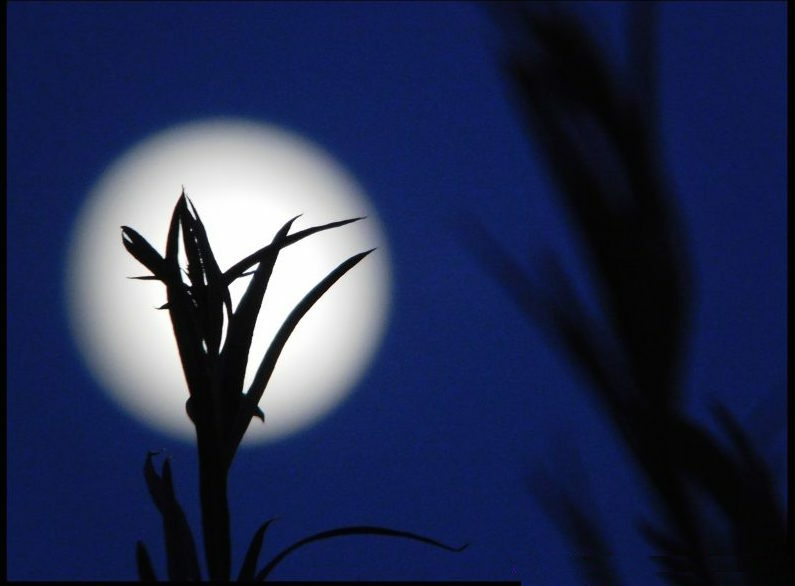 The aura of this Full Moon was held in the glow of yesterday’s Autumnal Equinox. Harvest of giving. Harvest of release. Harvest of all that wells up deep within as the seeking of balance and the harmonious Gates of Emotion’s birthings can flow as tears in the fiery waters of healing. Yesterday’s Equinox heralded the Sun’s transit into Libra. Balance of mind and the heart coerced by the cloaking of the Full Moon in Aries fiery energy and newness. These are the core of this season of the harvest and the hope that lay within the triad of Sun and Moon-Air and Fire moving across the face of earthy and manifest acquisition. We have been in the stream of intensity, challenge and change for a while now and I see this moon’s energy as one of being able to relax into the potential that Aries, as the first sign of the zodiacal wheel, offers in its gentle flames and child-like joy. Keeping this simple and sweet, use this energy to reconnect to home, family and yourself. Sit quietly and reflect on the harvesting of you as the youth-filled being that still sees a world through eyes of wonder. Let the balance of beauty and your vision within it fill all of the spaces of what you have planted in the months prior. And, if nothing else, take in the breath of a fire that is illuminated in the fullness of heart’s light. Let yourself be reborn! This entry was posted on September 24, 2018 at 4:48 pm and is filed under Astrology, Auspicious Days. You can follow any responses to this entry through the RSS 2.0 feed. Both comments and pings are currently closed.